What will Driverless Cars Mean for the UK? A car that can be powered without a driver. There’s an image we never thought we’d see. But with technical innovation, it may become a reality at some point soon. 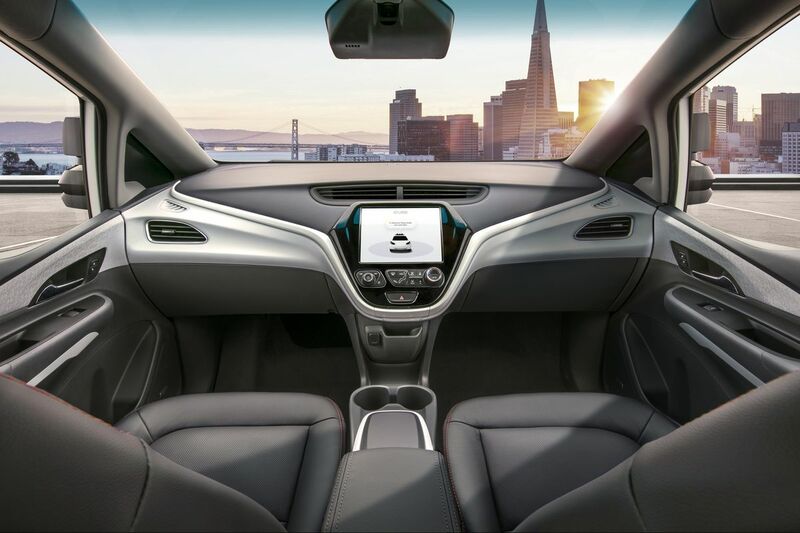 When self-driving cars will emerge in daily life remains uncertain – but a conservative estimate from auto business expert Olivier Garett suggests that 1 in 4 cars in the United States could be self-driving from 2030. Apply this prediction to the UK – where 38.2 million vehicles are licensed as of June 2018 – and consider the benefits for its road users. So, exploring the potential effects of this innovative feat is important. Companies specialising in Wheelchair access like Allied Vehicles ensure that a disability doesn’t prevent access to cars. This, however, is rare in the motoring world. Driverless cars would therefore be especially advantageous for disabled Britons, like wheelchair users and the partially sighted, providing the freedom of self-owned vehicles over public transport reliance. In fact, according to economist Edward Lowe, this inclusion could loosen strain on public transport services, helping to dispel myths surrounding disabilities, and in turn generally make society more inclusive. This sounds like an ideal outcome for all car owners and UK citizens alike – and if it transpires, could transform cultural attitudes towards the disabled immensely. Whilst a lot of people stress the dangers of driverless cars – rooted predominantly in fears over the driver not having control over the vehicle – AXA rightly points out that we already benefit from different levels of automation, like cruise control and lane assistance. When we consider that self-automated car manufacturers will be required by law to sell vehicles that are no less than 100% safe, it’s worth considering the benefits of this. Whereas people’s driving attitudes can be influenced by outside factors, these cars will be absolutely guaranteed to adhere to road safety laws and speed limits. If a percentage of the population is using these cars, this could lead to fewer collisions and accidents on roads, resulting in better safety for all of us. Should driverless cars create this effect, we will most likely see an increase in disabled-friendly services throughout businesses in the UK. Economy-focussed platforms like The Financial Times predict that driverless cars will supply access to not only disabled individuals, but also the elderly, a consequence that may encourage those with the ability and desire to take up work again. Not only would this result in higher contributions to the economy, it would help to improve diversity in the workplace, too. Just as the car itself revolutionised society, so will the self-automated vehicle. Knowing how it can affect and create positive impacts for the UK, therefore, is paramount to being prepared for this exciting change in how our roads – and ultimately culture – operate. What do you think? Food for thought.